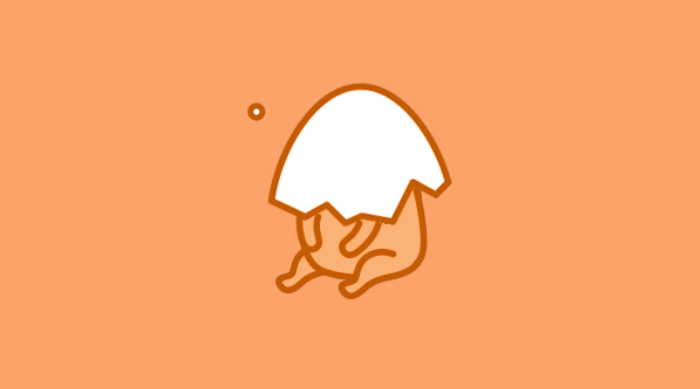 Aggretsuko may be one of Sanrio&apos;s newest characters, but she&apos;s also one of the most relatable. The red panda may seem sweet and quiet when she&apos;s at her monotonous office job, but when she gets into the karaoke booth after hours, she unleashes the death metal-loving half of her persona, venting every ounce of her frustration into her music. That&apos;s what makes Kidrobot x Aggretusko reversible plush pillow so perfect. 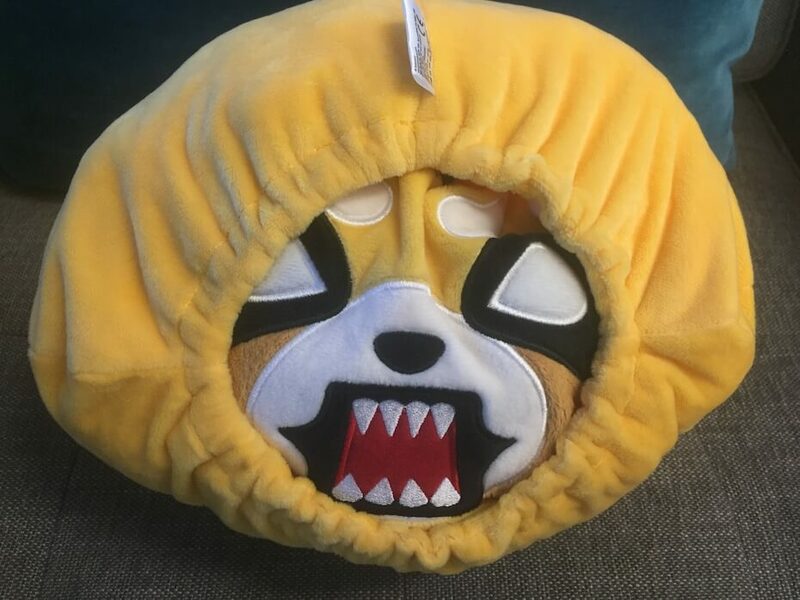 Though she may seem adorable on the outside, you can turn her inside out to reveal a scary (but somehow still ultra cute) Aggretsuko face. It&apos;s a strange concept, but it manages to perfectly encapsulate every aspect of the beloved character. 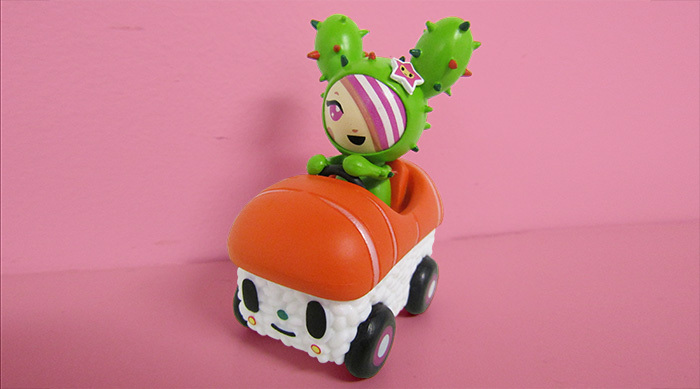 The folks at Kidrobot sent us one, and we&apos;re obsessed with it. 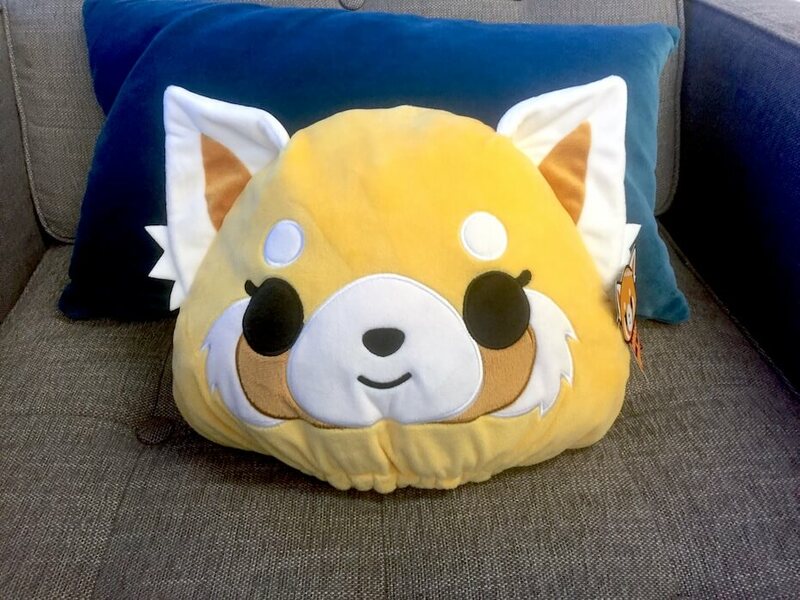 The plush Aggretsuko face is made of polyester and is super soft to the touch. While it&apos;s designed as a decorative, super-huggable plushie, I also find that it makes a pretty good pillow. 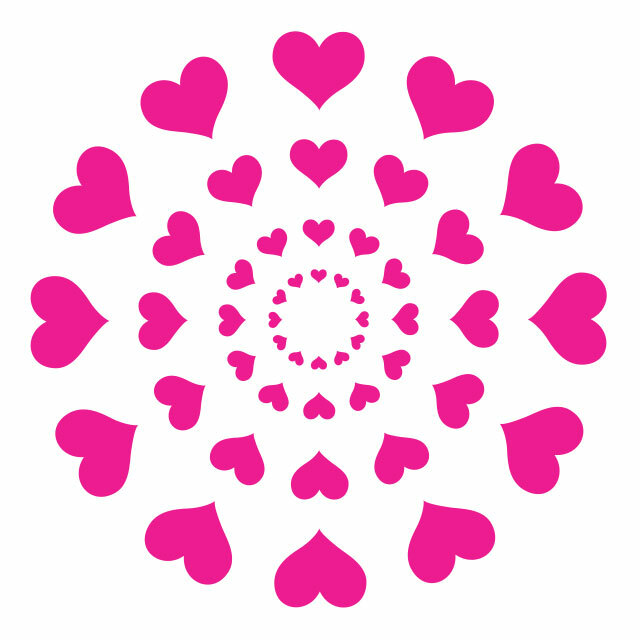 Of course, the best thing about it is that you can reach into the opening at the bottom to find another face waiting inside. It&apos;s super easy to invert, so that one minute you can be looking at her sweet face, and in 10 seconds flat you can show off her screamo side. 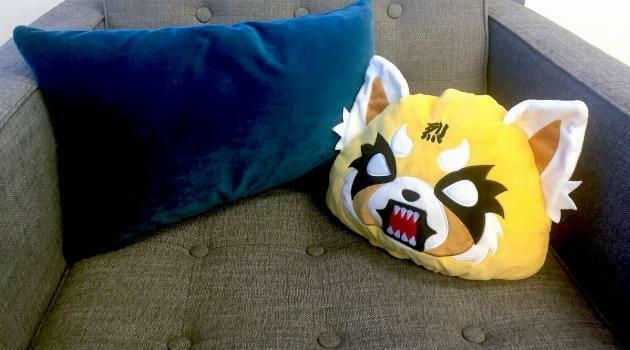 The pillow is $29.99 on Kidrobot&apos;s website, and is the perfect gift for the Aggretsuko-lover in your life. Not only does it look super cute in a room, but it can be useful for warning the people around you when you&apos;re in a bad mood. I think it could also be great for pranking by suddenly swapping out the faces while people aren&apos;t looking—but that&apos;s just me. If there&apos;s one downside, is that the inner face sometimes looks totally terrifying when it peeks out of the outer face. 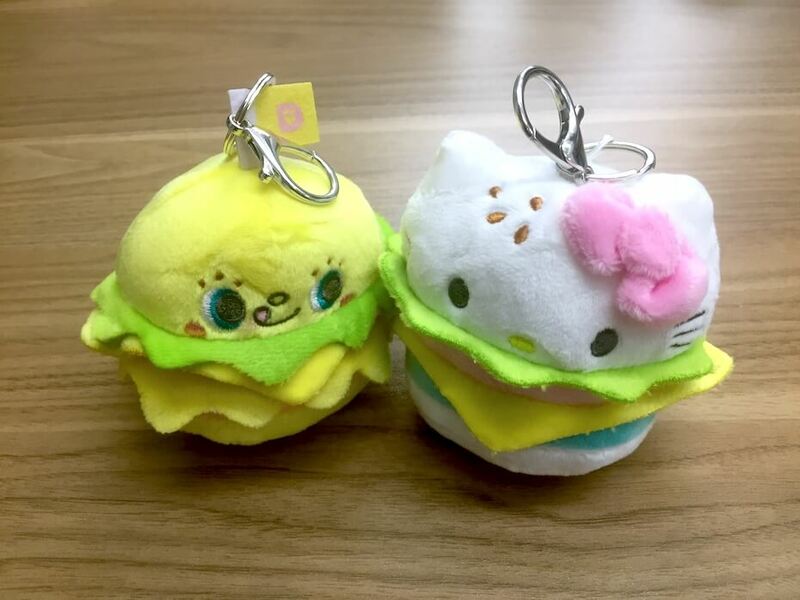 And if you want to get an adorable Sanrio gift for someone who loves the Japanese company but is a little intimidated by Aggretsuko&apos;s meaner side, I recommend the Kidrobot x Hello Sanrio Plush Burger Charms. Each cute plush keychain represents a classic Sanrio character—if they happened to be a hamburger. They cost $8.99 each and are sold blind box-style, so every single one is a surprise. 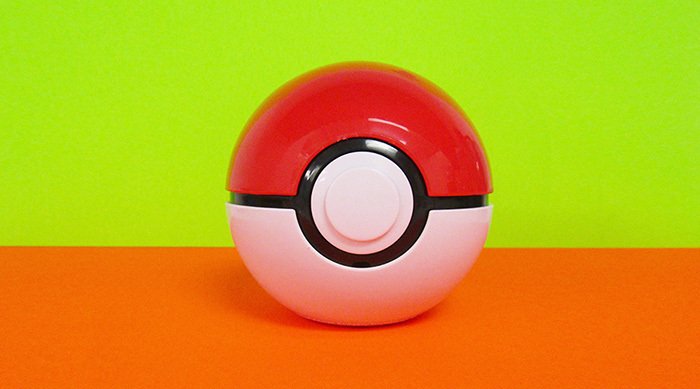 There are 10 to collect in total, with each one having a different rarity—making me slightly tempted to collect them all. If you adore Sanrio as much as we do, click HERE to find out which Sanrio character you are, based on your zodiac sign.